KELLY REICHARDT almost missed the debut her first feature film at Sundance, River of Grass (1994) because she couldn’t afford the plane ticket across country and got stuck on a train that took five days instead of three to make the trek. Many of Reichardt’s films are set and shot in Oregon and she is known for character driven pieces including Wendy and Lucy (2008) starring Michelle Williams who she reunites with for her most recent film Certain Women premiering at Sundance. 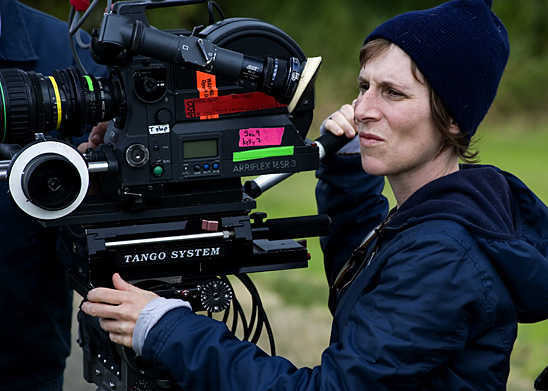 To make the movies she wanted, Kelly Reichardt had to go it alone.